In my family, the tv in the living room is always on for background noise. If no one’s actually watching something, then you can probably find it on one of three channels: Food Network, HGTV, or ION (NCIS and Criminal Minds reruns alllllways). I often catch myself wondering which vacation home a couple will pick or Googling what a “financier” is in the middle of a baking competition when I’m supposed to be doing a million other things around the house. And sometimes I sit down and realize that I’ve been watching Flea Market Flip for hours and I’m now itching to go out thrifting immediately. There have been many times where everyone in my family has debated over whether or not we could’ve done better than the contestants on the show (the answer is always yes). 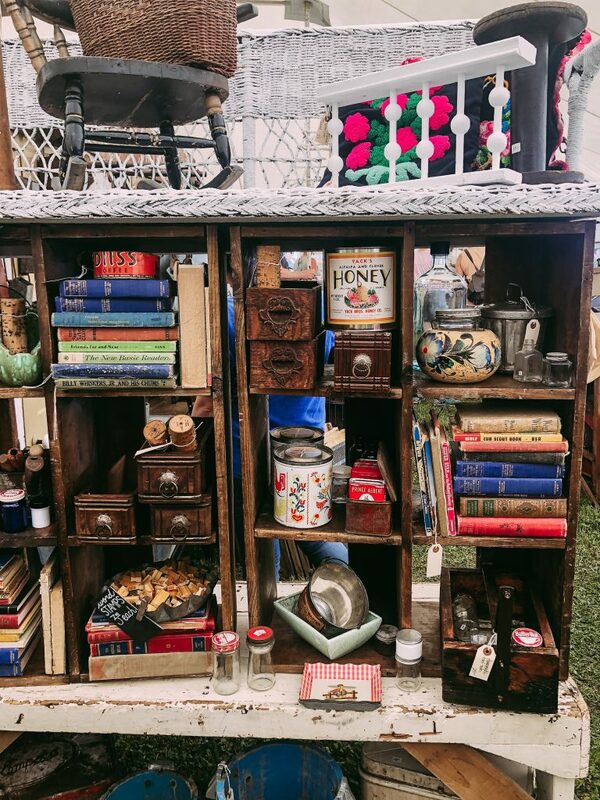 I love flea markets, thrift stores, junk shows, craft markets, etc. 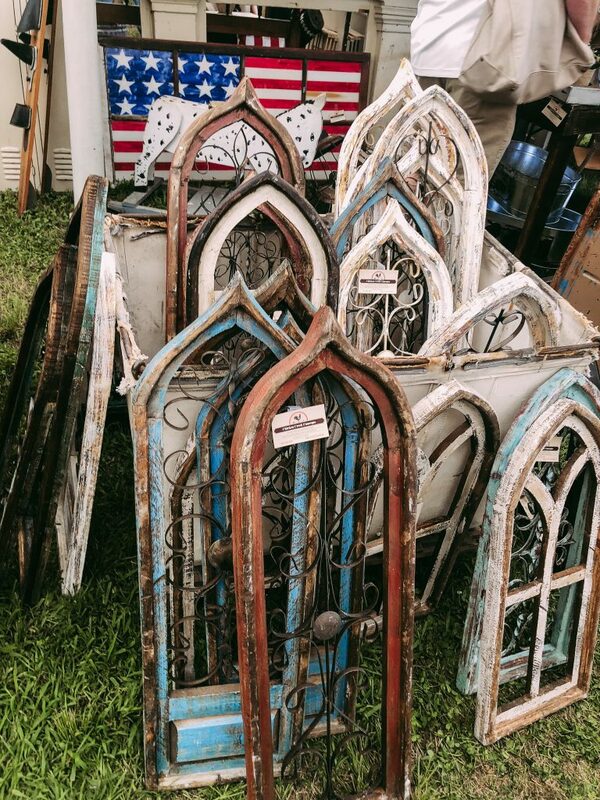 I’m a sucker for all things vintage, and I love the thrill of the hunt and finding a real gem in the midst of all the random stuff. 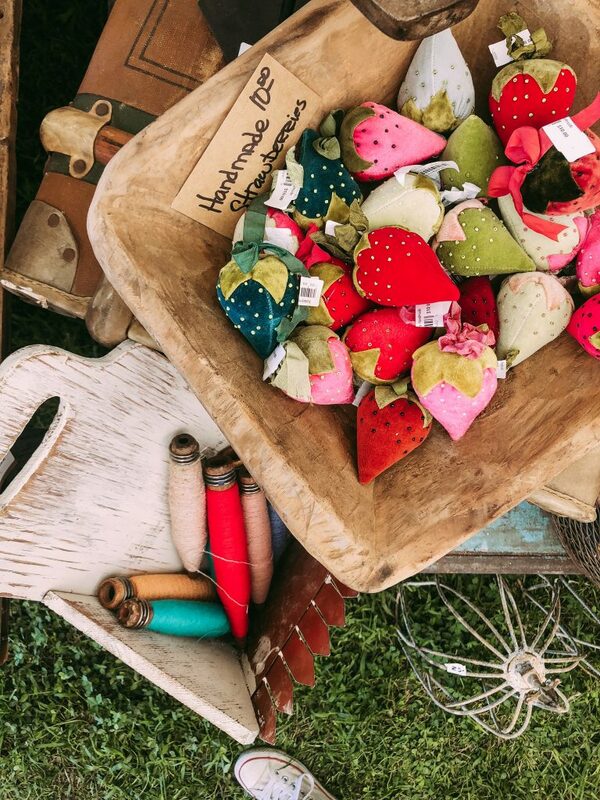 It’s about time for the craft fairs and traveling “flea market” type events to start popping up now that the weather is warm, and I’m so ready! 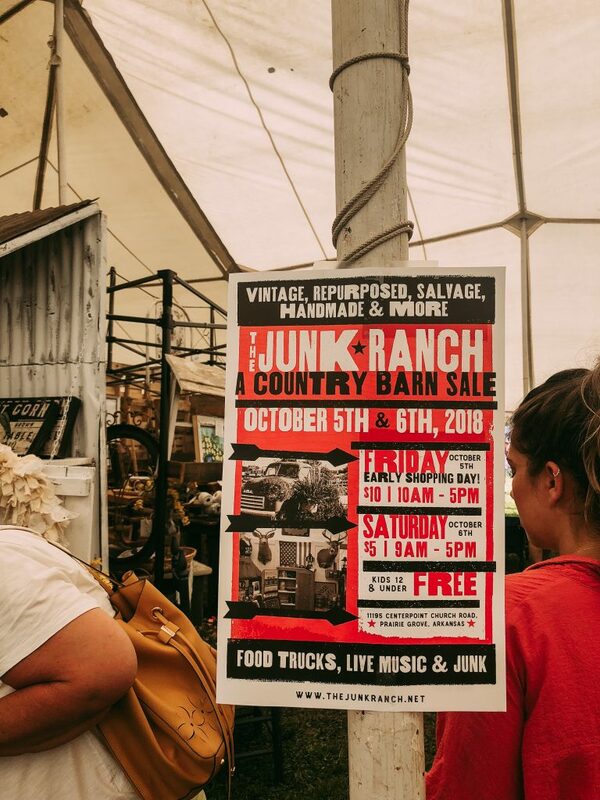 Here in Arkansas, we’ve got Vintage Market Days of NWA this weekend and then The Junk Ranch right around the corner and you better believe I’ll be there searching at every booth! I’ve grown up attending these types of events and my love for them has only grown as I’ve gotten older and started thinking about decorating my own space. 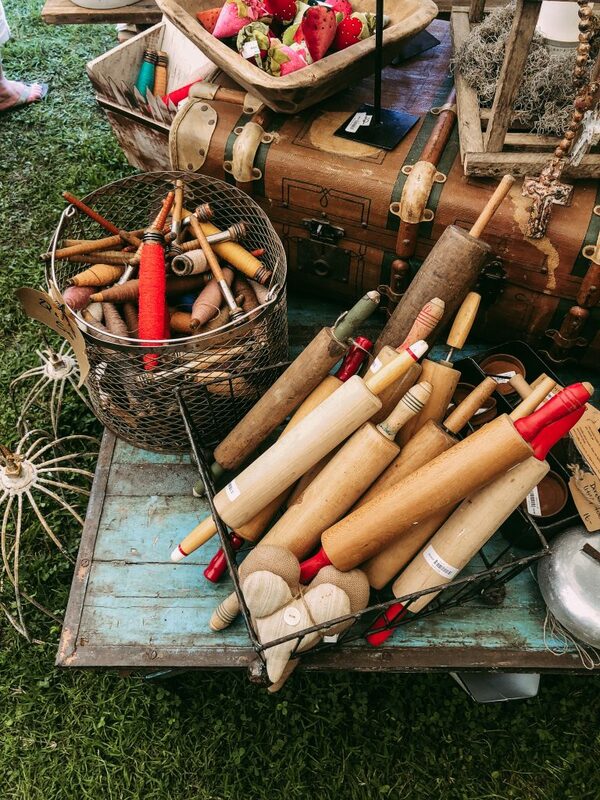 Over the years, I’ve picked up some tricks for how to get the most out of thrifting, particularly at large events like the ones coming up! 1. 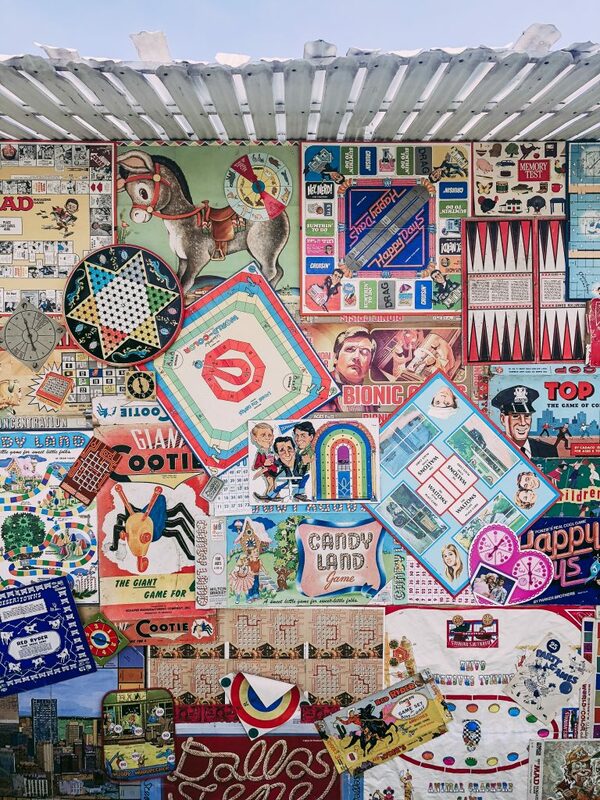 Go with an idea of what you’re looking for. 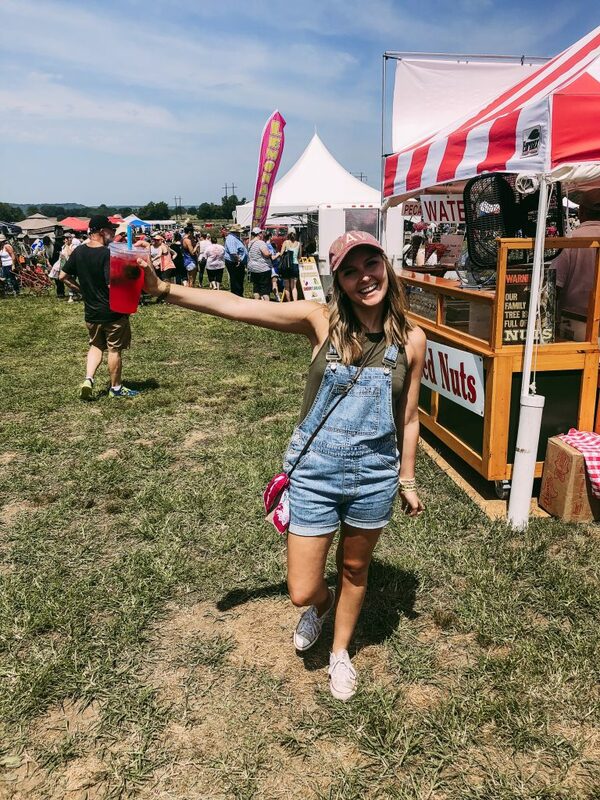 Events like Vintage Market Days and the Junk Ranch have grown tremendously over the last several years, and walking into a large space like that blindly can be super intimidating. I usually like to at least have some sort of idea what I’m looking for before I walk in, and obviously there’s always room to explore and stumble across things that I never expected to find! 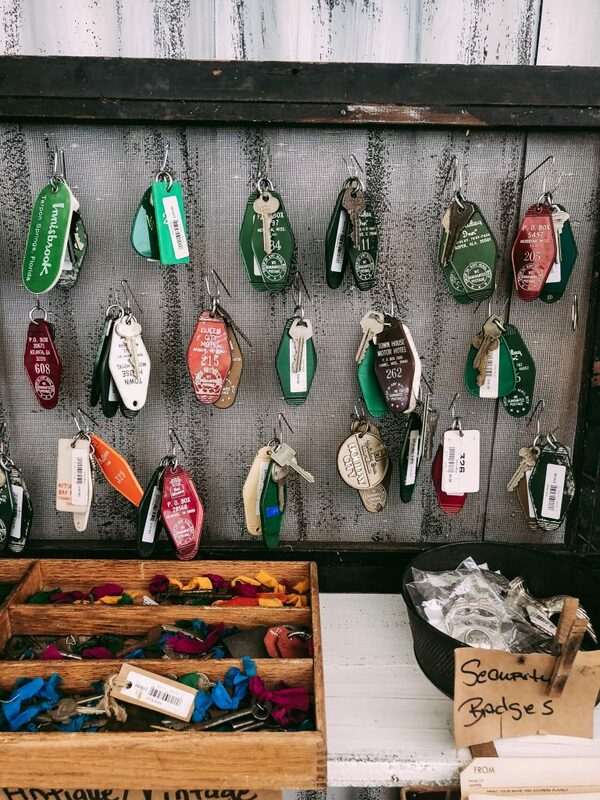 I’ve built a list in my head of items that I always search for when I’m thrifting, things that I collect and love, such as old handkerchiefs to tie on my bags or in my hair and cameo jewelry – sometimes I hit the jackpot and find tons and sometimes it’s slim pickins’ – you just never know! Last summer, I was on the hunt for a wooden ladder to store blankets on in my reading nook. My friend Hannah was searching for a very specific item that her mom wanted – a metal armadillo. And at the end of the day, we both miraculously found what we were looking for because we knew to keep an eye out for it all day! 2. 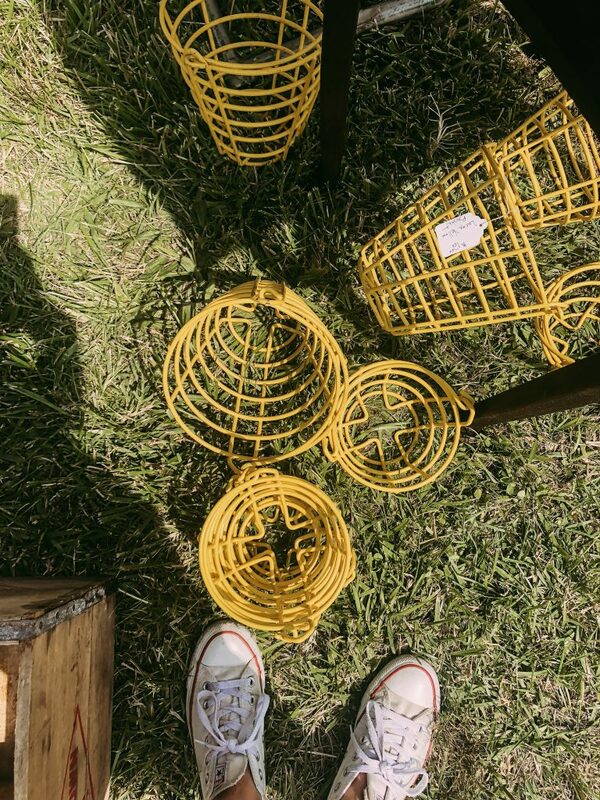 Bring friends along, but make sure they love thrifting, too! Shopping alone in this kind of setting is totally boring. 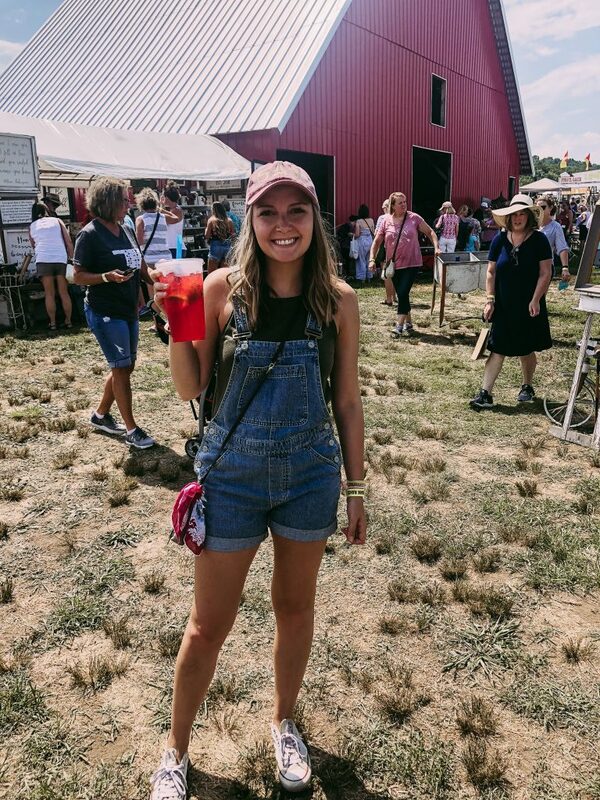 The fun of it all is making awesome finds and taking it all in – the booths, the music, the food, the atmosphere – it’s so much more than just shopping. Plus, sometimes you end up finding the perfect giant cabinet for bathroom storage, and there’s just no way you can get that out to the car without some help. But, if the people you bring don’t enjoy thrifting, then it’s just no fun at all! I hate feeling like people are bored, hungry, tired, waiting on me, etc. So make sure everyone has the same expectations going into the day! This one is a must! Having dirty feet is one of the worst things that I can imagine, so I’ve learned to wear old Converse or sneakers to these types of large outdoor events. Once I showed up dressed for brunch in some cute sandals and the show was inside, but on the dirt horse track. My feet were disgusting, and I could hardly focus on shopping because I just wanted to go home and wash them. I always assume I’m going to be walking in the dirt, sweating, and picking up lots of old objects that haven’t been washed in a while. I’m pleasantly surprised if I don’t go home with a layer of gravel dust all over me, but it’s best to just be prepared! 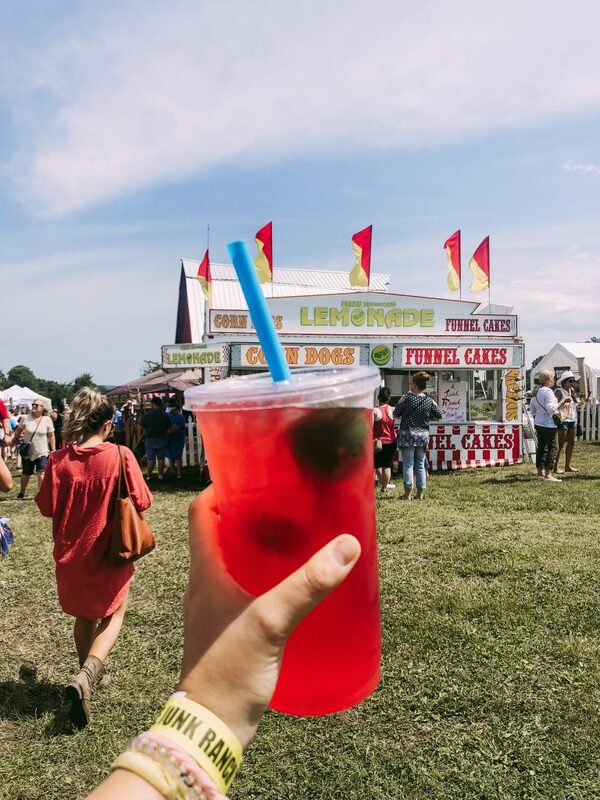 For admissions, for the booths that don’t have card readers, for the funnel cakes and watermelon limeades, and for tipping the kind volunteers that drive you and your very large purchases back to your car on their gator. You may not even need to use it, but like I said, it’s best to just be prepared! 5. Lastly, go with an open mind! Maybe thrifting isn’t your thing – I get it, it’s not for everyone! Or maybe you love it but didn’t find that one single item you were looking for. My biggest advice is to just go in with an open mind! I’ve seen people get creative and find some serious gems as we wandered around. 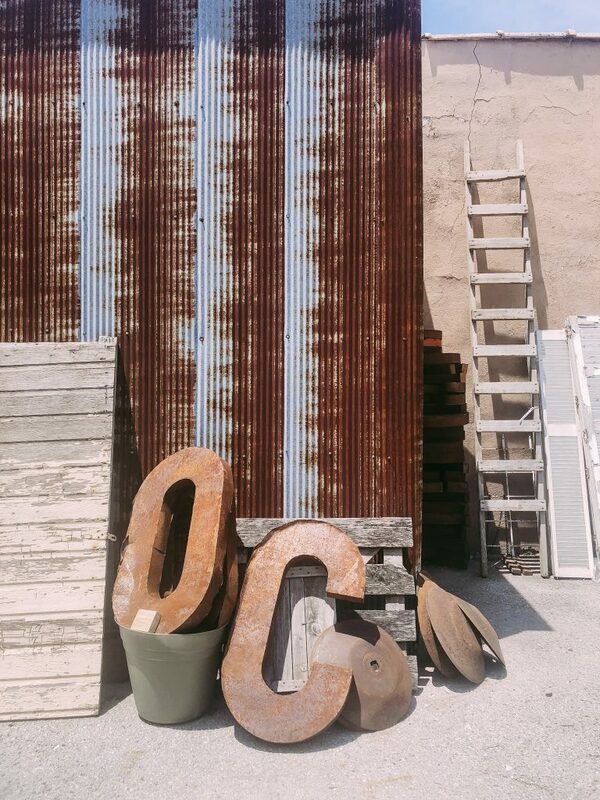 I’ve seen a stack of rusty olive buckets turn into beautiful, rustic light fixtures. And a pile of old handkerchiefs snatched up to become one of my most complimented accessories. 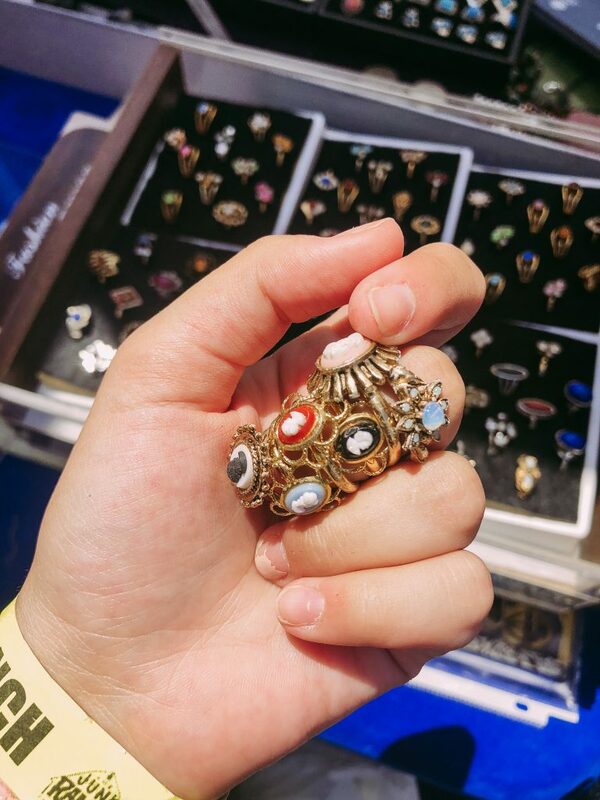 And my favorite find of all, an old jewelry display from the 1970’s full to the brim of cameo rings for $5 and I left with THIRTEEN. 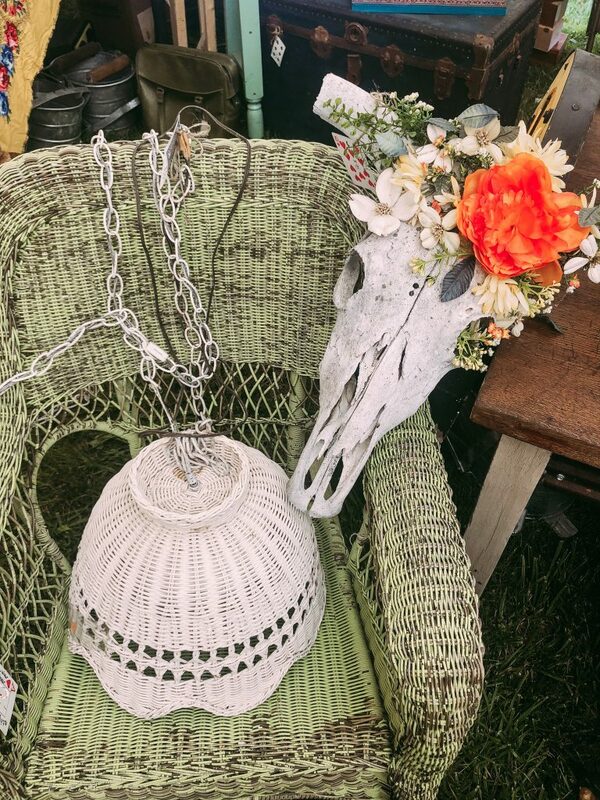 What’s the best find you’ve ever stumbled on at a flea market? Or your best thrifting tips? Share them with me below!